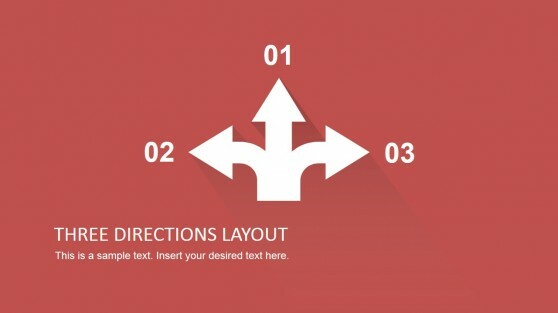 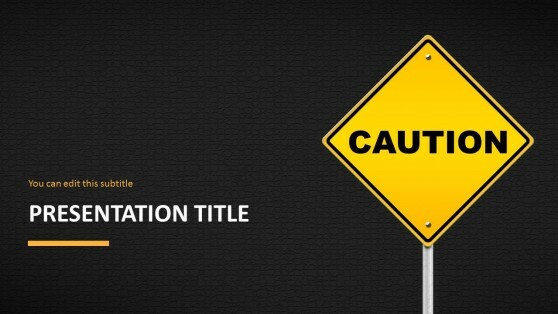 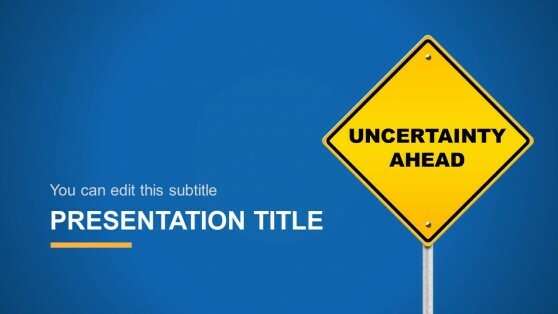 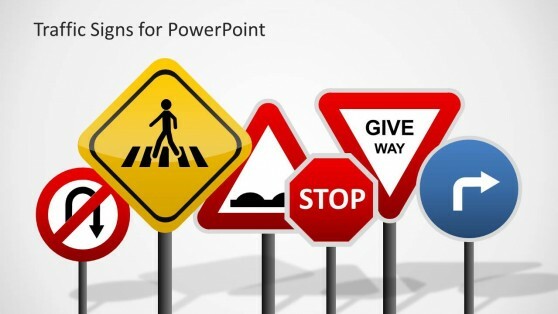 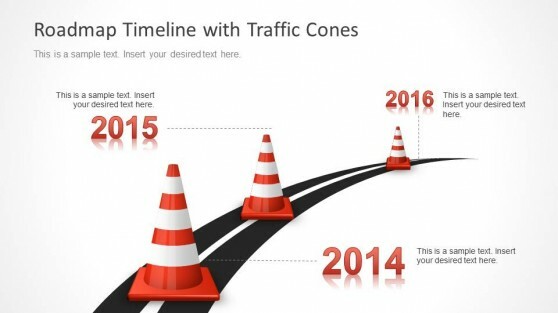 Download Traffic Sign PowerPoint Diagrams & Templates for creating amusing presentations that require professional iconography. 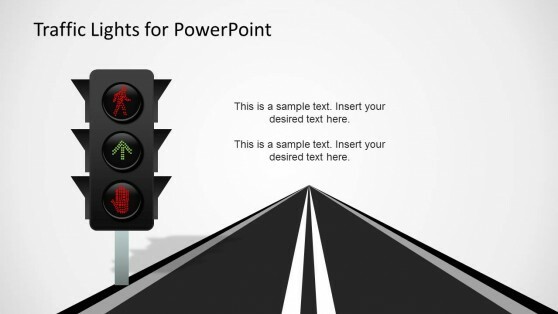 You can use traffic light signs for creating or complementing your Dashboards or indicate different status in your tabular reports. 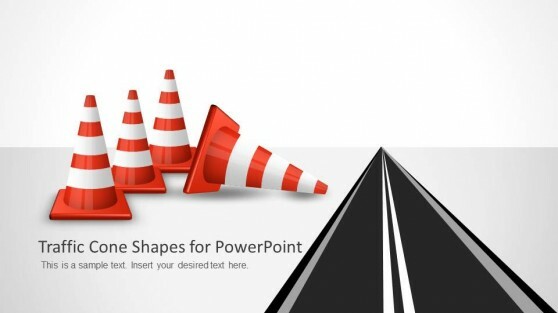 Each presentations has a different set of shapes , specifically created for informational slides or business presentations. 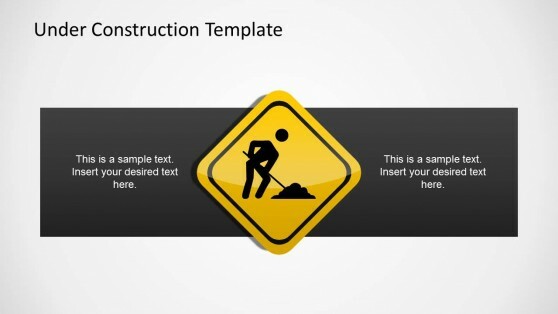 Ideal for representing project health or to create stunning infographics , each shapes is created as individual PowerPoint objects, allowing the presenter to customize the shapes to match the presentation theme or background.